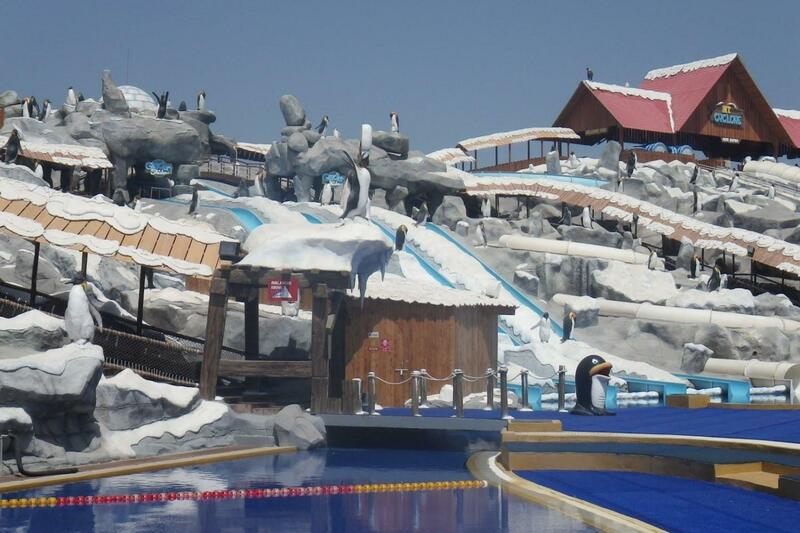 Go for an icy adventure at the Iceland water park tour. 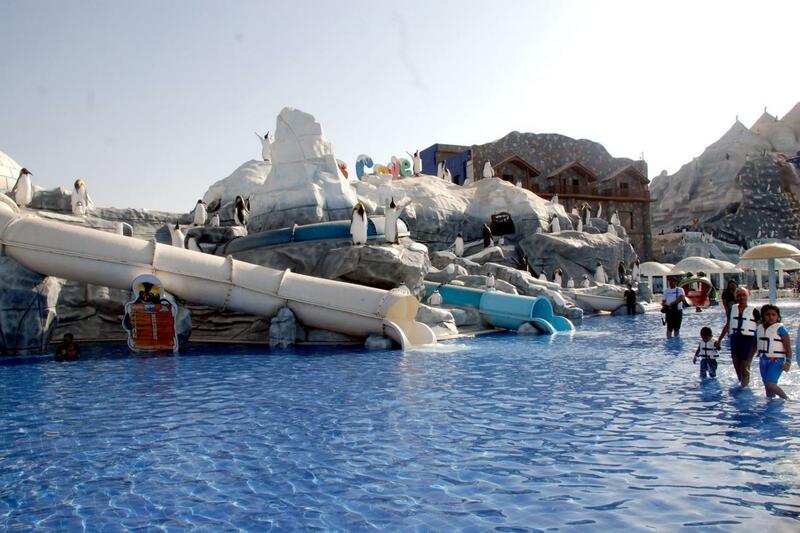 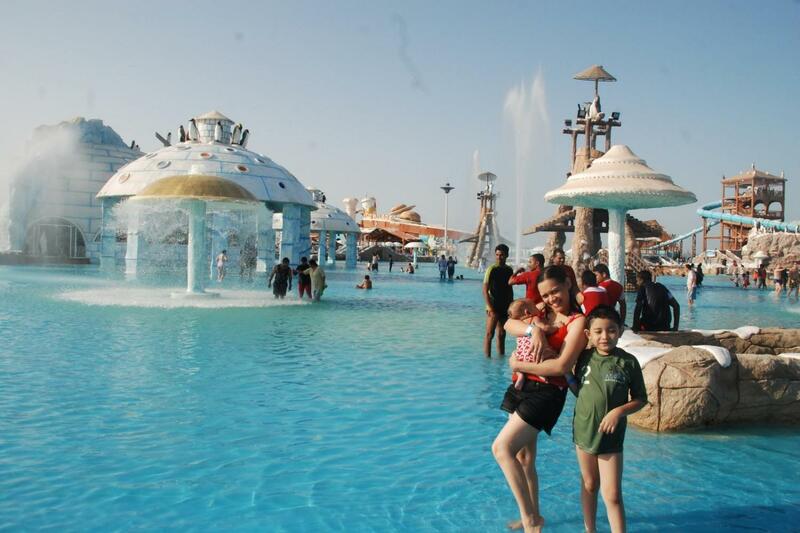 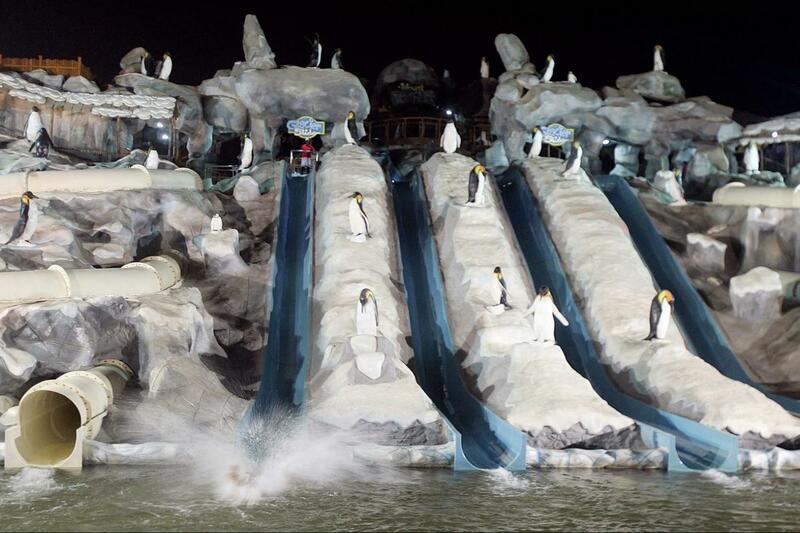 This special aquapark covers over an area of about 110,000 square meters, and as its name indicates – its them is an icy Penguin Home Land Paradise. 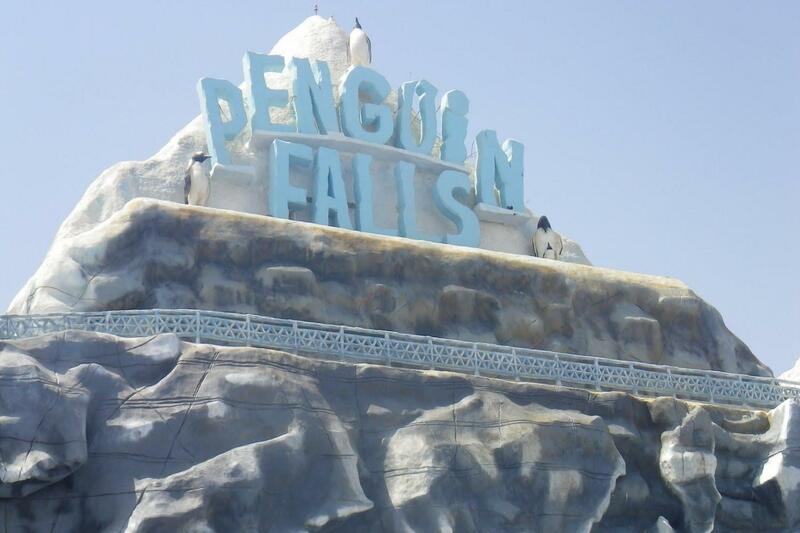 A few of its noteworthy attractions are Penguin Falls – the largest man-made waterfalls in the world, a groovy Wave Pool – the largest of its kind in the region, a Lazy River with a length of 400 meters, and the Rocky Polar Mountains that provide access to more than 25 water slides. 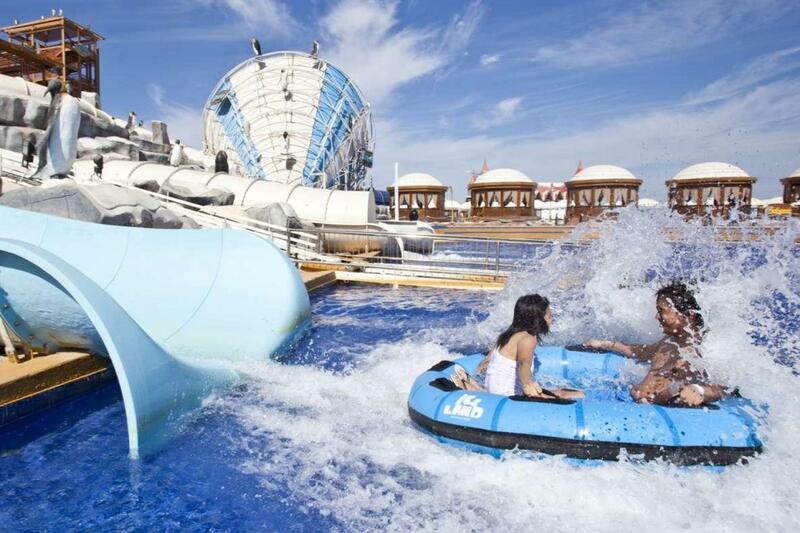 Another important attraction is the Kiddie water park within the park – a favorite among younger kids, and a colorful, dazzling Coral Reef, which provides an incredible snorkeling experience with its natural setting in full bloom.